Making yourself invisible to choppers, drones, &amp; infantry. 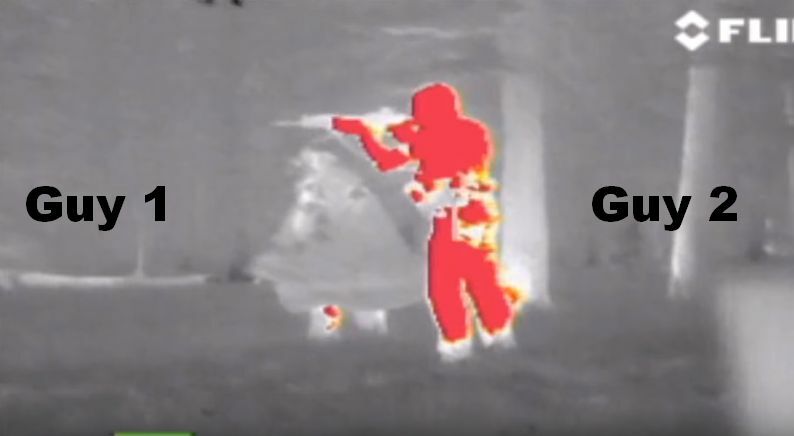 Making yourself invisible to choppers, drones, & infantry. I believe you still have a right to privacy in America. The question is whether you have the ability to go on a walk without a drone or a guy with infrared or night vision goggles finding ya. The answer is, for about $600 (or less), yeah. 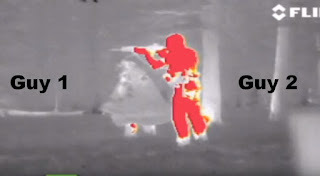 He's even hard to see via thermal imaging. In addition to t-shirts, you could make money selling these sweet invisibility suits.